It’s #magicalMonday and what better way to start the week than discussing about a few Disney tips and tricks. We know it can be daunting task with hiring a wedding videographer. Well this is where we step in and make this process a magical, fun, and exciting experience. This is highly important when you are looking for a videography company to capture one of the most important days of your life. Having a Disney wedding is such a special and memorable event, it’s something you’ll want to relive forever. We recommend you asking your videographer how many years they’ve been filming and in the industry. It requires talent, skill, and and an eye to capture your wedding day seamlessly. 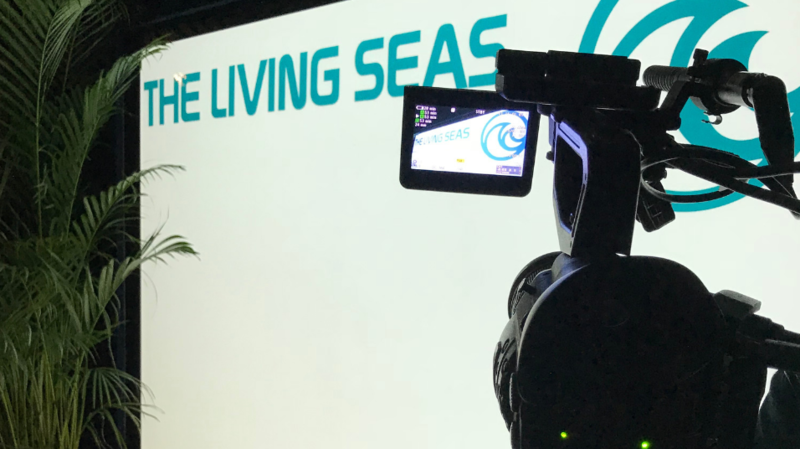 Being able to see samples of the videography and editing skills is also important and can show how long a videographer has been in the industry. 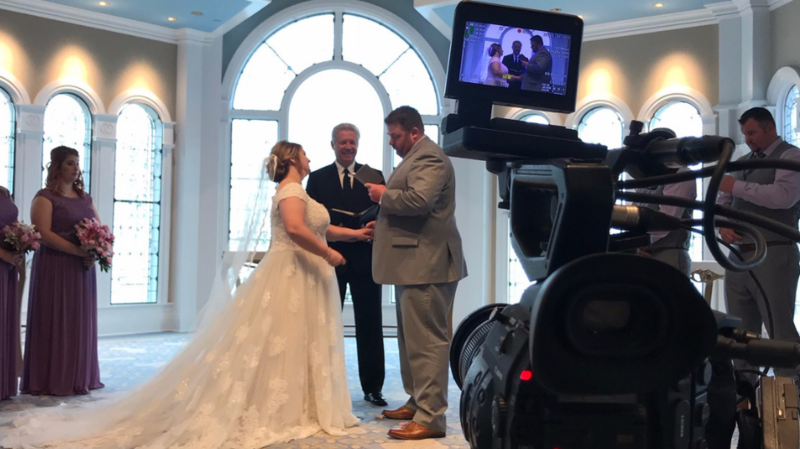 At McElroy Weddings, we strive to proved our couples with a knowledge, talent, unobtrusive filming style, and over a decade worth of experience. We have filmed over fifty wedding in the last two years and have captured events at numerous Walt Disney World locations. Our attention to detail from videography, editing, and final deliverables makes us different from the rest. Knowing the ins and outs of Disney World is an important thing to consider. You want to hire a team that is knowledgeable not only about the locations but also has a strong relationship with the Disney Wedding Coordinators and Photographers. What makes us unique is our flexibility and our strong communication with your Wedding Coordinator. From last minute location changes, to adding hours of coverage to your wedding package is something we adapt our day to ensure your final video is everything you dreamed of. Working alongside your Disney Photographer creates a strong team and together we can capture all your amazing moments from your wedding day. It might be a no brainer but reading couple’s experiences is a significant part of the process in finding the right videographer. You really can tell a lot about a company just by reading reviews. 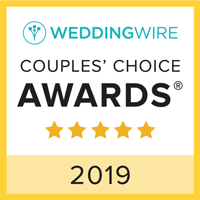 With our years of experience, it has also provided us with a five star rating on The Knot and WeddingWire. We encourage you to read what our happy couples are saying. We understand that Disney creates their wedding packages for all different sizes and budgets. We cater our packages to suit your needs. Whether you book a Memories, Escape, or Wishes Package, our videography packages will compliment your day perfectly. Want more information regarding our packages and pricing? Contact us here. Going the extra mile, especially with weddings, can make all the difference. We frequently get asked about capturing Dessert Parties and In Park Photo Sessions. We’re excited to say, YES YES YES! We actually encourage all our couples to have these moments captured. With Dessert Parties, we can film amazing moments during the firework show. We love capturing these once in a lifetime moments and highly recommend you have these memories filmed and recorded for you to enjoy. With an investment of having an In Park Photo Session, we make this special event come to life. 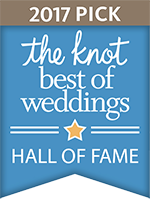 Be sure to relive it all and add it onto your wedding package! You will not regret it! We LOVE Disney! We say this with such passion and excitement! You know that feeling you get walking down Main Street? That’s the feeling we get talking about your Disney wedding! Our passion for this magical place started from a very young age. 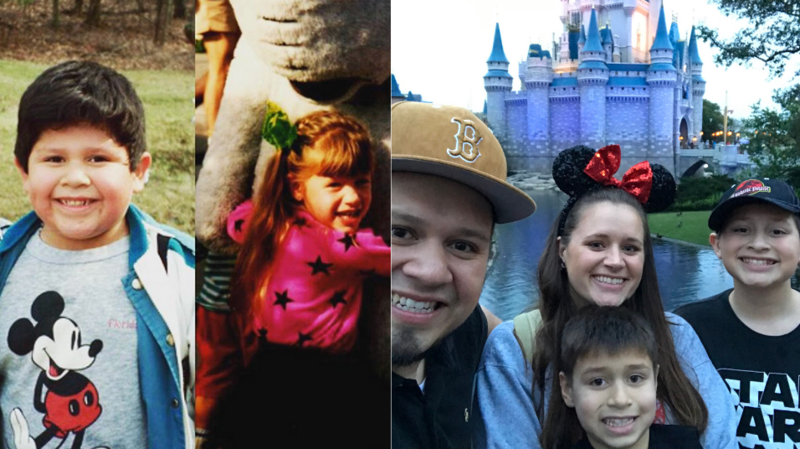 We grew up traveling to Disney and can remember fun childhood memories there. We continue to travel to Disney to this day and let’s say the excitement never goes away. What’s even better, now we get to bring YOUR memories to life and capture all your Disney wedding moments for you!